The Sidney Pier continually collects resumes for all positions in the hotel. Candidates are called for screening and/or interviews when vacancies become available. To view a detailed job description, please click on one of the position titles above. Please send resumes and cover letters in Word, rtf, text, or PDF to careers@sidneypier.com. Discounts in Haro's Restaurant & Bar, Georgia Cafe, Haven Spa & Salon and hotel room nights! Be Our Guest, receive a complimentary stay with breakfast on us! We are a dedicated team of people who lovewhat we do, where we work and who we work alongside. And hey… we just like to have fun at work. We seek unique individuals that thrive on connecting with people and being part of a team. Enthusiasm, initiative and friendliness are essentials. Drive and a desire to learn are fundamentals. 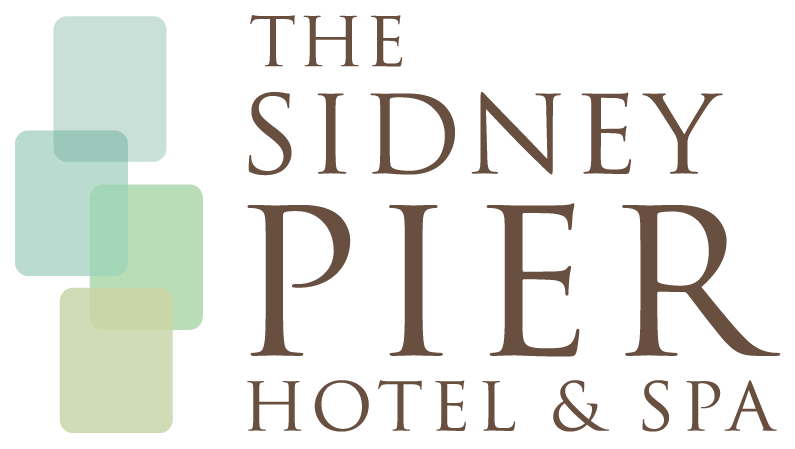 If you think The Sidney Pier Hotel & Spa might be a 'good fit', we'd love to hear from you. At The Sidney Pier Hotel & Spa, we think we live and work in the most beautiful place on earth and we are here because we choose to be. Hospitality is in our blood, and we take pride in making people happy. We don't pay lip service to being environmental, and we do meaningful and relevant things that we think are pretty interesting. Read more about our Green Initiatives. Our staff is comprised of people from all walks of life who have come together as a result of a mutual love for what we do. First and foremost that means making our guests' stay memorable, regardless of the reason for travel. Our Mission is to create a home away from home for our guests, and we get jazzed about doing that because it means really getting to know everyone who walks through our doors.